Join us at Rachel Carson Middle School to spend the evening watching local students perform their amazing talents, enjoying good food, and participating in fun activities! 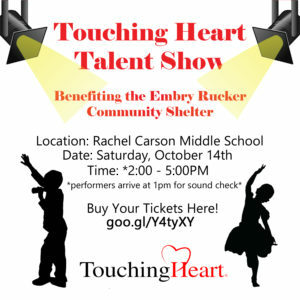 Funds from this event will benefit the Embry Rucker Community Shelter. Click here to register to perform!